Pro-Beijing lawmakers reacted to the disqualification of Eddie Chu from a village election on Monday by suggesting he should also be barred from the Legislative Council. Chu had sought to represent Yuen Kong San Tsuen, a village of around 100 constituents in Pat Heung, Yuen Long. 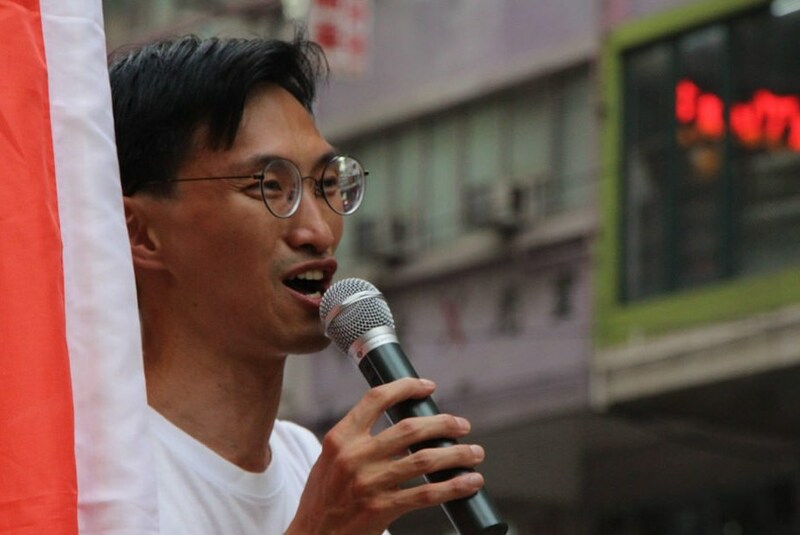 But last week, he received two sets of questions about his political beliefs from an electoral official, including questions over whether he supported Hong Kong independence. 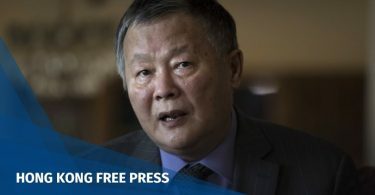 On Sunday, the election officer said that Chu’s answers could “be understood as implicitly confirming that [Chu] supports [the idea] that independence could be an option for Hong Kong people.” Chu said last month that he had never supported independence, but believed that the Basic Law protects independence-related speech so long as it is peaceful. On Monday, Federation of Trade Unions lawmaker Kwok Wai-keung said he was not surprised that Chu had been barred from running in the village race. In 2016, Chu was one of the lawmakers involved in the oath-taking controversy that saw six lawmakers challenged in court after Beijing issued an interpretation of the Basic Law which set out that lawmakers should take oaths solemnly and accurately. Chu was not challenged in court at the time. But Chu now joins the ranks of nine others who have been barred from elections. Nathan Law of pro-democracy group Demosisto and Lau Siu-lai of Democracy Groundwork have been disqualified as lawmakers. Lau and Demosisto’s Agnes Chow were banned from running in by-elections. Chu is the first person to have been disqualified from a village representative election over his political views. Kwok Wai-keung. File photo: inmediahk.net. 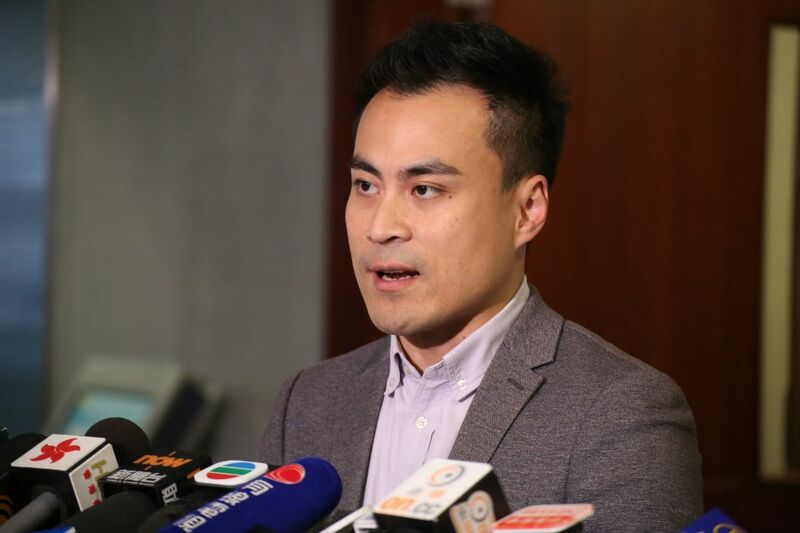 Lawmakers would not rule out initiating a censure procedure against Chu in the Legislative Council, said Starry Lee, chair of the Democratic Alliance for the Betterment and Progress of Hong Kong party, on a Commercial Radio programme. “We wanted the Legislative Council to be more harmonious as there is only around a year left for this term. But there is a new development and we have to discuss it,” Lee, chair of the legislature’s House Committee, said. If Chu’s detractors forward a censure motion and win over two-thirds of attending lawmakers, Chu could be stripped of his seat. 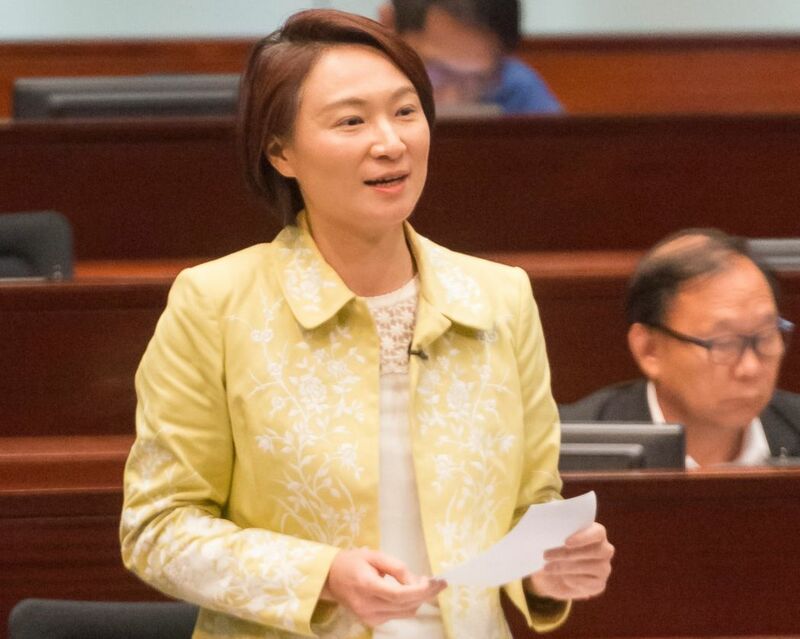 She added that while Chu’s oath of office had been approved in October 2016, changes have since occurred with regards to interpretations of the Basic Law and the disqualification of lawmakers. 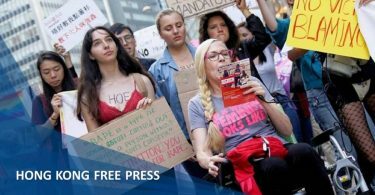 “From a stricter viewpoint, there were lawmakers – other than those who were disqualified and Eddie Chu – who did not take their oaths properly. [They remained] only because the government did not take action,” she said.